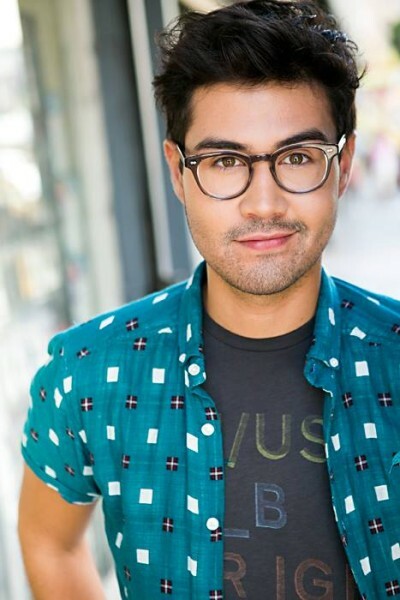 My latest chat features Chris Aquilino who has appeared on Jane the Virgin, Bones, House of Lies, and will be seen on Amazon’s Bosch and in the upcoming Mockingbird Pictures independent feature film The Sweet Life (starring Chris Messina and Abigail Spencer). We chat about what success looks like, being swept up in the do-it-yourself generation, and what food truck offerings appear on a TV set after success at the Emmys. Check out Chris’ website here!